Hello Friends, it’s lovely to have you visit again! I am happy to share with you another free-to-use pattern I designed for Benartex using their Caryl’s Feathers fabric line. 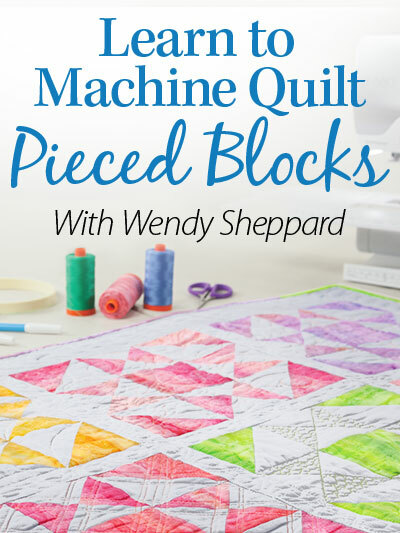 I always love the sawtooth star blocks – and am always looking for ways to incorporate them in neat ways in my designs. 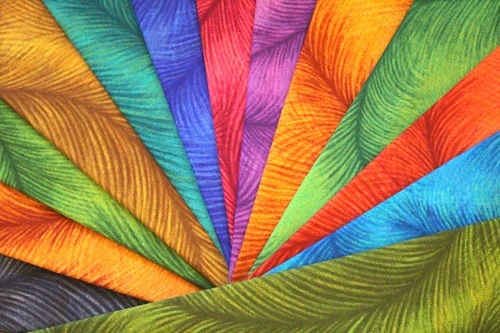 Click here to view Caryls’ Feathers fabric range. Click here to download the pattern instructions for Star Struck. 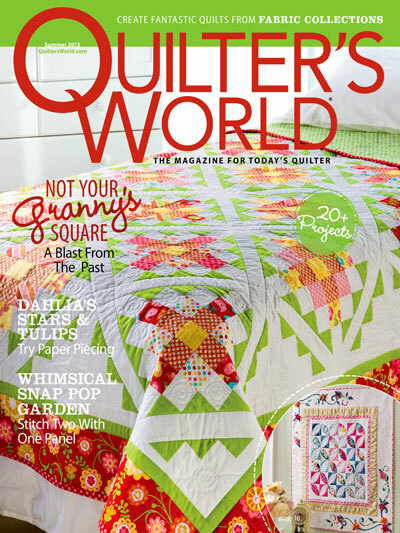 Incidentally, I have an editorial feature in the latest Quilter’s World magazine using the same fabrics. Stay tuned for details. Alrightie, my dear friends, I am going to have a very stressful next 7 days in trying to meet a few deadlines. So, you might not hear from me much! But please know that I appreciate you and your friendship! Hugs to you all. So tell me what you think about the Caryl’s Feathers fabrics – UP or DOWN? 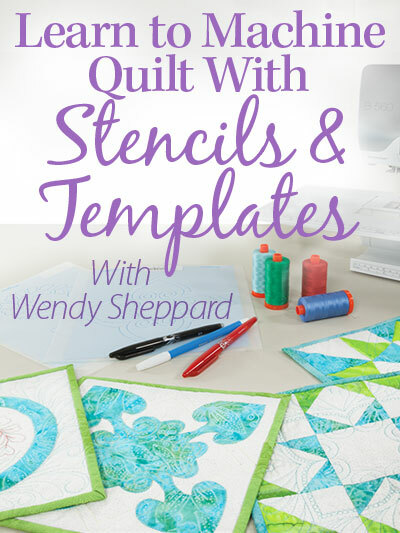 This entry was posted in "Scraps" Projects, Quilt Pattern, Quilting, Quilts: Pieced and tagged Benartex Caryl's Feathers, Free to Use patterns, Pieced Quilt Design, Star Quilt Pattern, Wendy Sheppard Designs. Bookmark the permalink. That’s a really cute pattern! My sister would tell me the same sort of concepts. Your post couldn’t be written any more clearly! Just how did they grow your skill set? I really love posts just like this one. Although I’ve shared this blog with many people, it looks to me like very few people are able to understand how important this really is. Hope you have a productive weekend! Wow!! This quilt is a beauty. It has a touch of modern while at the same time it has the charm of tradition. Caryl’s fabrics make it bright, cheery, and stunning. I bet that it would be just as appealing in softer, more traditional fabrics. Thanks for sharing. I love this fabric and I don’t think it matters which way they do. Any way is pretty. 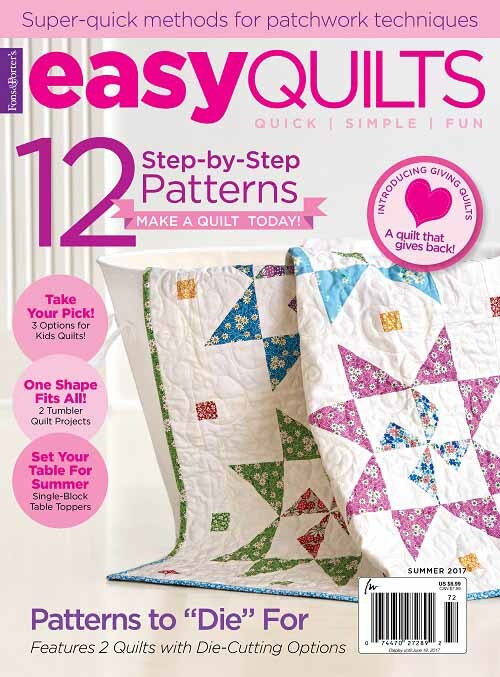 Thanks so much for the free quilt pattern. This is a really beautiful one but then your patterns always are! 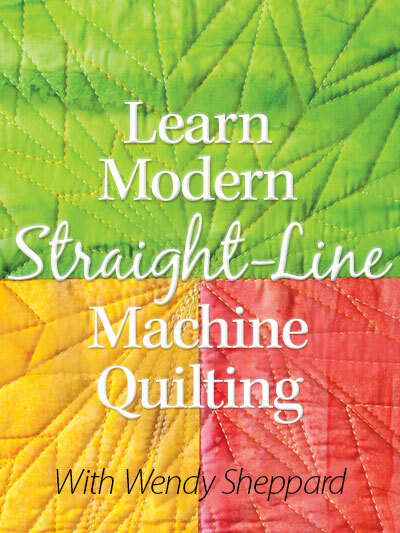 This quilt is very beautiful – I tried to find the fabric on the net, but the only one that had it has a 1 yard per color minimum. This would bring the cost of making this much higher than necessary. 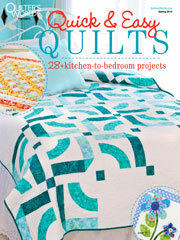 Do you know of any website where I could purchase only the fabric required for the quilt? Definitely UP!! I love the depth of this design and the little stars make it all pop.